Discussion in 'Tarantula Questions & Discussions' started by Boanerges, Dec 16, 2008. 1.) Does any one have pics I can see and if so can you post them here for me to see? 2.) Can owners please tell me the temperment? 3.) Can anyone tell me how come these are rarely avaliable (same reason as a G. pulchra)? 4.) Any other information you can offer me? 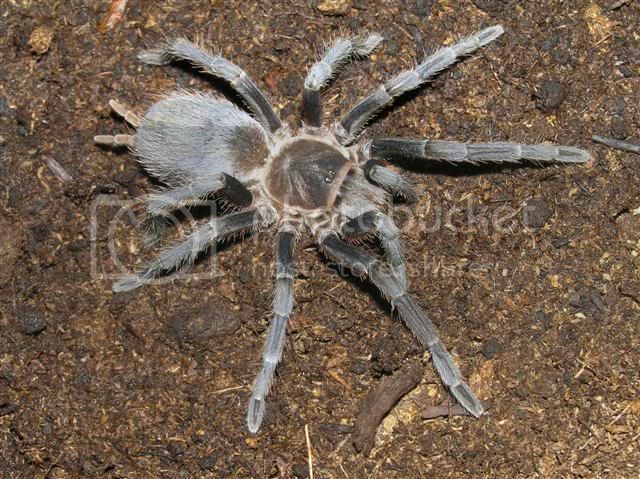 I have two different spiders that were sold to me as A. crinirufum. Is one male and one female :? ? Or do you think one is A. crinirufum and one is not? Thanks for the pics. The blue fang T's are definately neat looking IMO! A "Blue Fang" Aphonopelma? Wowzers. I want! Any idea on which of those is a true crinirufum (or both or neither)? Although the Blue fang one does resemble The A. burica That I keep, and seems to match to this photo. The first photo I posted looks more like this photo. Although these are just assumptions based on internet photo's. I've never compared or read the description for either sp. You can see pics of males of both sp. here. 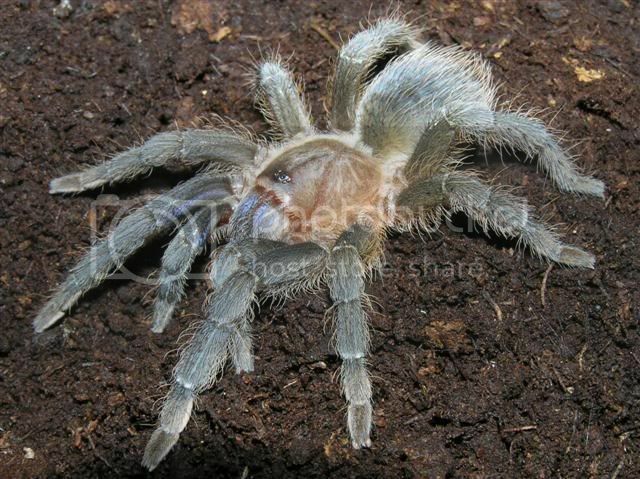 I can't help to think the A. crinirufum and A. burica that were sold a couple of years ago are the same spider. (Prehaps both being A. burica :? ).